Fort Worth is the fifth largest city in Texas with a population of 833,000. In combination with Dallas, the Dallas-Fort metroplex area is a major hub in the state. 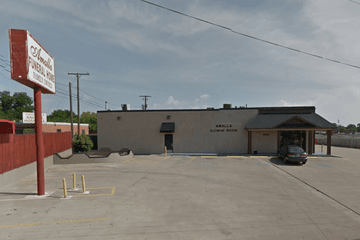 Seventeen funeral homes are located throughout the metropolitan area of Fort Worth, covering all corners of the city. Fort Worth funeral homes are able to assist you and your family with all funeral arrangements following the death of a loved one. About one-third of the population of Fort Worth identifies as Protestant and seven per cent identify as Roman Catholic. Other faiths practiced within the city include Judaism, Latter-Day Saints, Islam and Eastern religions. Therefore funeral homes in Fort Worth may have experience catering to a range of religious beliefs. Typically, established cemeteries are used to bury the remains of loved ones, but private or home burials can be arranged in the state of Texas if local zoning rules are followed. The People’s Burial Park is available in northern Fort Worth while those on the southside may use Cedar Hill Memorial Cemetery. Greenwood Cemetery is located on the west side, while Harrison Cemetery can provide services to eastside residents. Your chosen funeral home will be able to advise you further on burial arrangements. Ashes from cremation can be scattered over uninhabited lands, on water, or on private property with permission. Ashes can also be kept at home or placed in a grave or crypt. Contact professional directors at Fort Worth funeral homes to make all the necessary arrangements for a memorial service, burial or funeral. 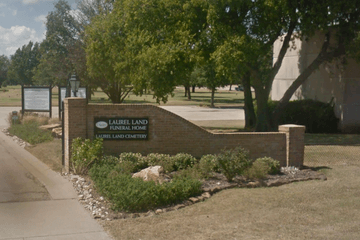 Search by area or ZIP code now to find local funeral homes in Fort Worth near you. 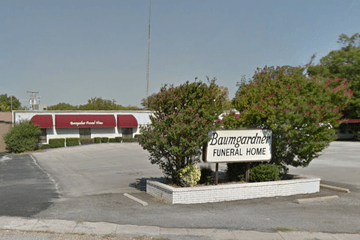 You can order search results by best rated, most reviewed or nearest to quickly and easily compare Fort Worth funeral homes. Click on a funeral home’s profile to read customer reviews, learn more about the services they provide, and get in touch to begin making funeral arrangements for your loved one.